Join us for our first Webinar, "Leadership and the Nurses on Boards Coalition"
Apply by Friday, July 14 for the Promise of Nursing for Pennsylvania Small Grants Program. This year, the National Nurse-Led Care Consortium -- the nursing co-lead organization for the PA Action Coalition -- will hold its annual Nurse-Led Care Conference in Baltimore, Maryland. Please join us and our neighbors to share your innovations and insights. 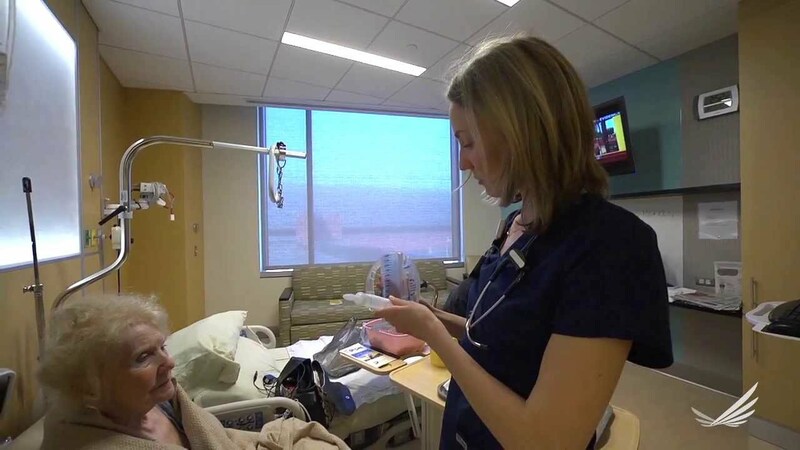 This year, the National Nurse-Led Care Consortium — the nursing co-lead organization for the PA Action Coalition — will hold its annual Nurse-Led Care Conference in Baltimore, Maryland. Please join us and our neighbors to share your innovations and insights. This year's theme is Transforming Practice, Providing Value. Join us for presentations by and discussions with nursing leaders across the country. How are you building and sustaining your practice? Submit an abstract, present your work, and share your experience. Connect with a Nurse Recruiter at Penn State Health. TODAY is the day! Nurse practitioners making their voice heard in Harrisburg. Joining Harrisburg lawmakers in calling for support of #SB25 and #HB100 to increase healthcare quality, expand access & lower costs. (PHILADELPHIA) April 14, 2017 – Matthew McHugh, PhD, JD, MPH, RN, CRNP, FAAN, the Rosemarie Greco Term Endowed Associate Professorship in Advocacy, Associate Professor of Nursing, and Associate Director of Center for Health Outcomes and Policy Research at the University of Pennsylvania School of Nursing (Penn Nursing) has been appointed to the Pennsylvania Health Care Cost Containment Council (PHC4) by Governor Thomas Wolf. The appointment is for four years. PHC4 was formed to address rapidly growing health care costs. Its strategy to contain costs is to stimulate competition in the health care market by giving comparative information about the most efficient and effective health care providers to individual consumers and group purchasers of health services; and by giving information to health care providers, they can identify opportunities to contain costs and improve the quality of care they deliver. “It is an honor to serve our state as a Penn Nurse on this important independent agency charged with ensuring high quality care is accessible to all Pennsylvanians,” said McHugh. PHC4 collects over 4.5 million inpatient hospital discharge and ambulatory/outpatient procedure records each year from hospitals and freestanding ambulatory surgery centers in Pennsylvania. This data, which includes hospital charge and treatment information as well as other financial data, is collected on a quarterly basis and verified by agency staff. It also collects data from managed care plans on a voluntary basis. PHC4 is funded through the Pennsylvania state budget. It receives revenue through the sale of its data to health care stakeholders around the state, the nation and the world. Just ONE WEEK away from Lobby Day 2017. This year, even if you cannot join us at the Capitol, you can still make your voices heard through Thunderclap. We are urging everyone to sign up and spread the word! Let NPs #CareForPA! District 25 invites all RNs and guests to a Diabetes Education update on April 27, 2017. This program will be held at Old York Country Club (801 Tennis Ave., Ambler, Pa 19002). Dinner will be served at 5:30 pm and the education at 6:30 pm. We are pleased to host the evening’s speaker, La Salle University Associate Professor Joan Frizzell, PD, RN, CRNP. Cost to attend dinner and program is $40. University of Pennsylvania President Amy Gutmann announced today the selection of eight undergraduates as recipients of the 2017 President's Engagement and Innovation Prizes.